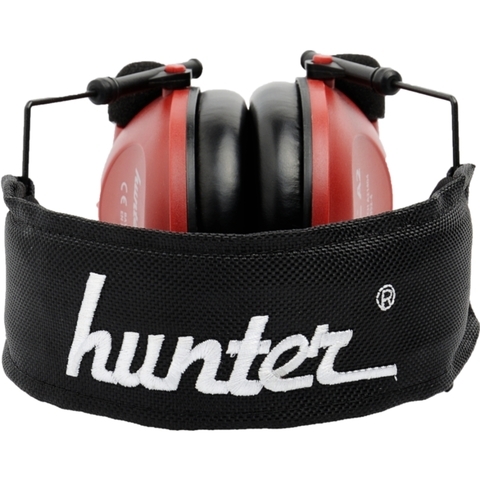 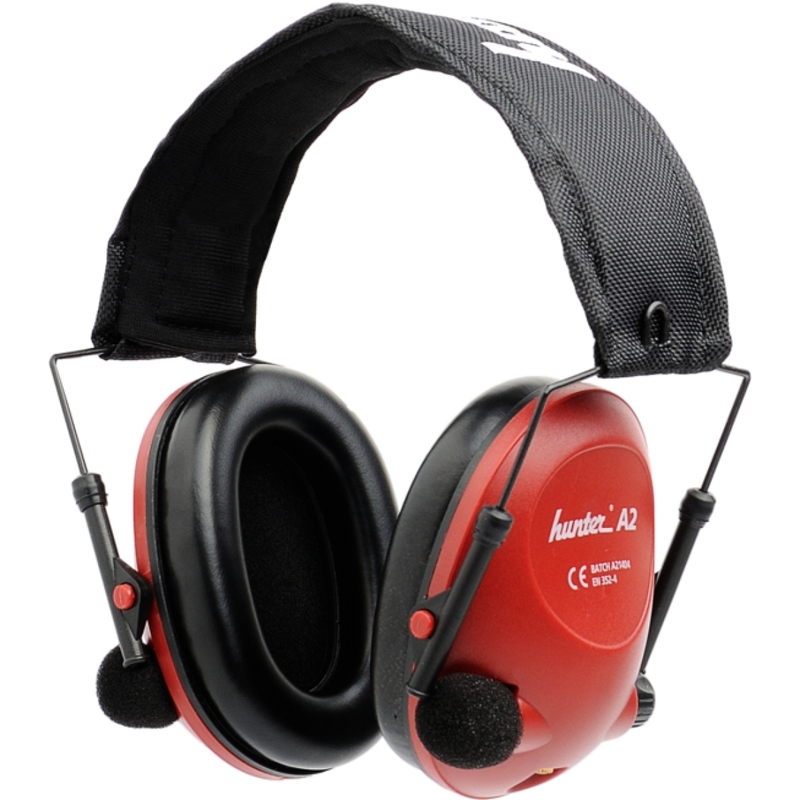 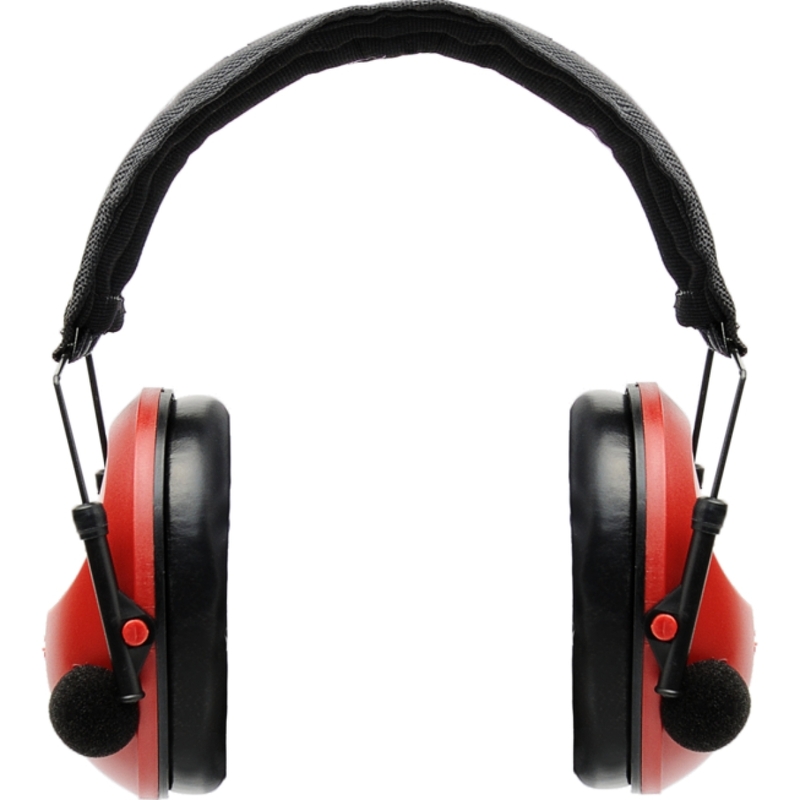 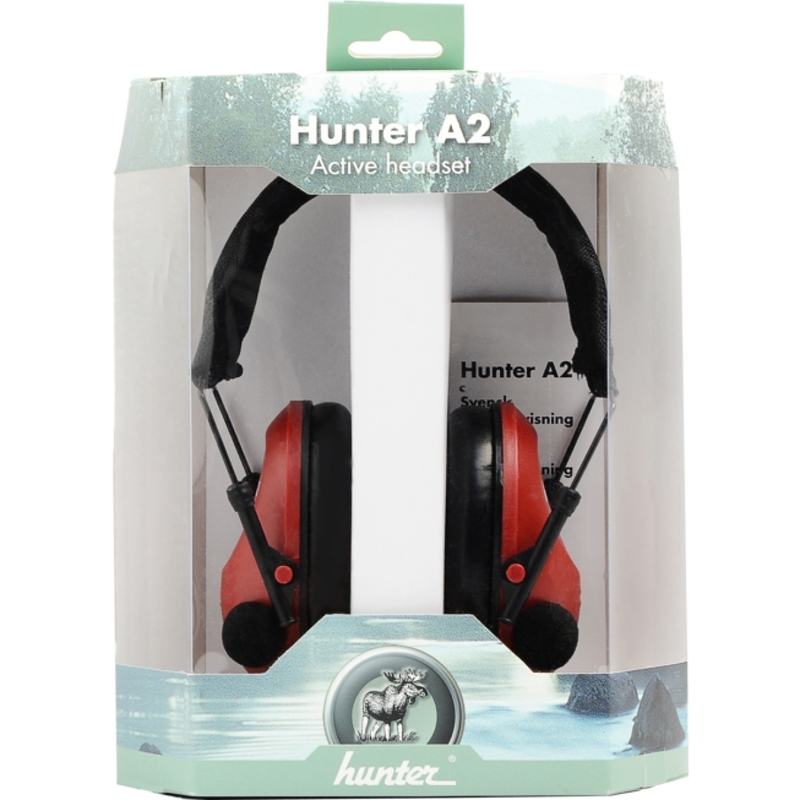 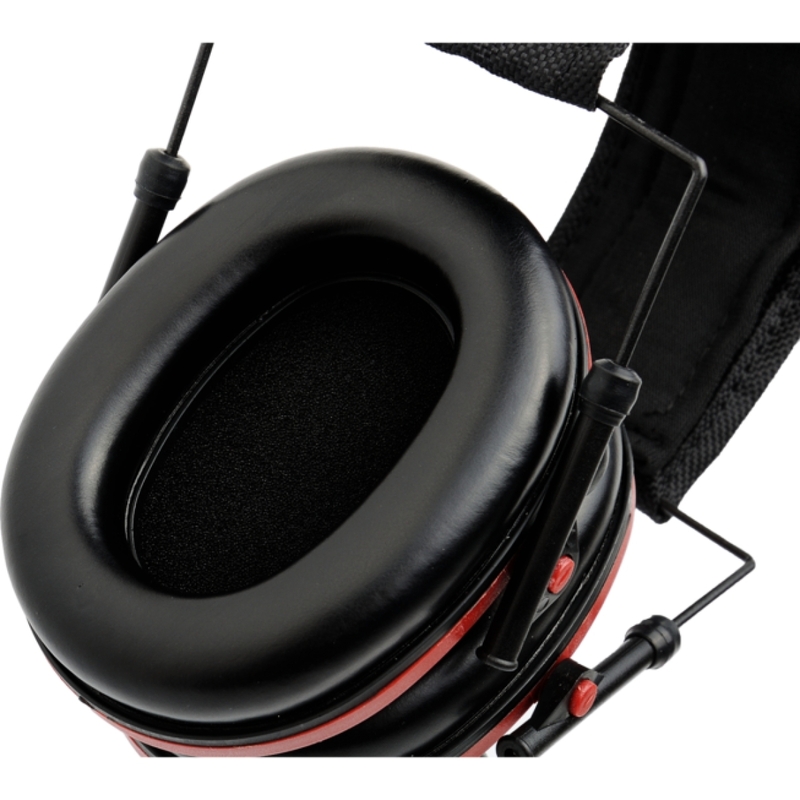 Hunter A2 is an easy to use and flexible active hearing protection. 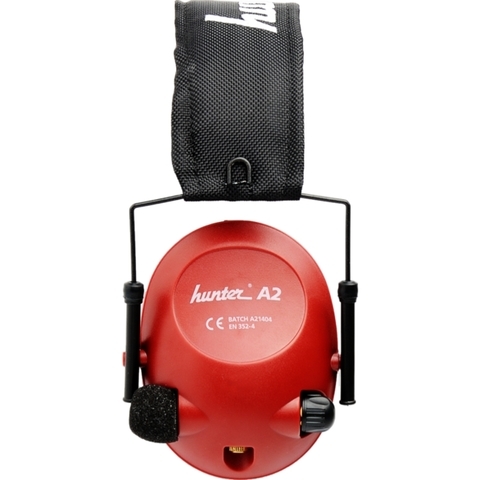 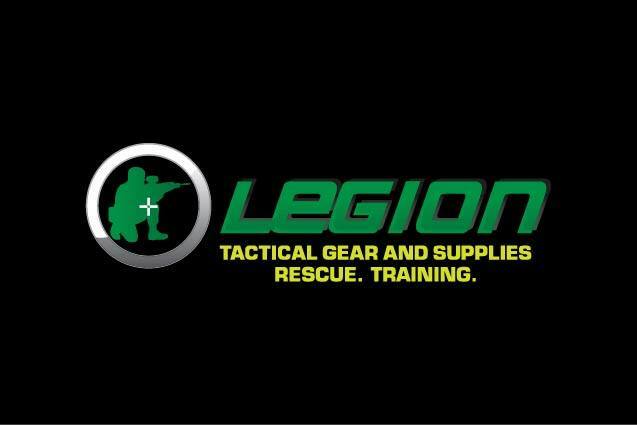 High comfort and low weight makes it suitable for full days in the woods and at the rifle range. 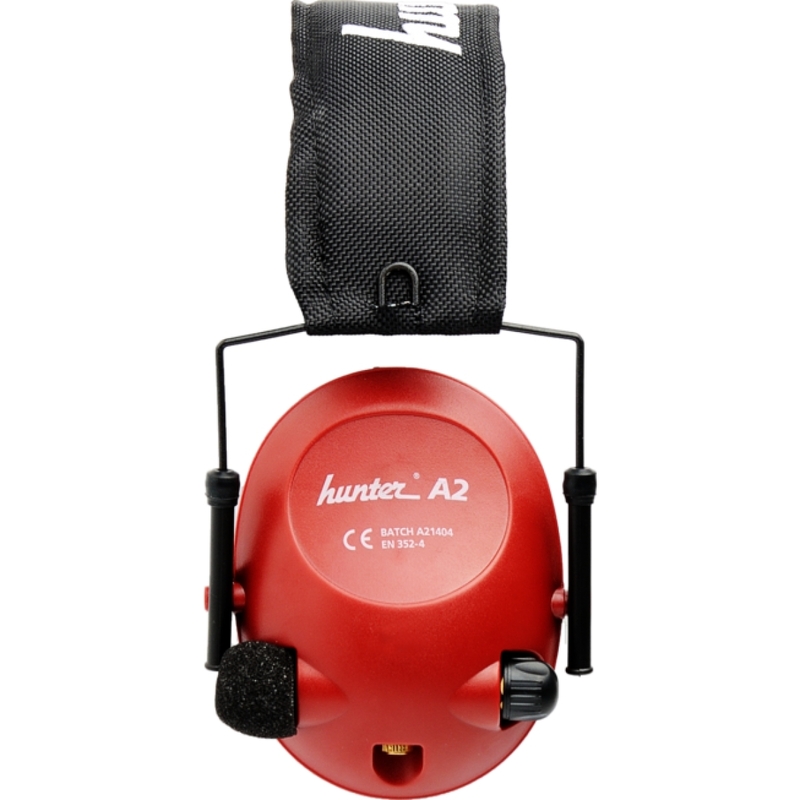 Even in heavy rain Hunter A2 works fine and is IP54 rated. 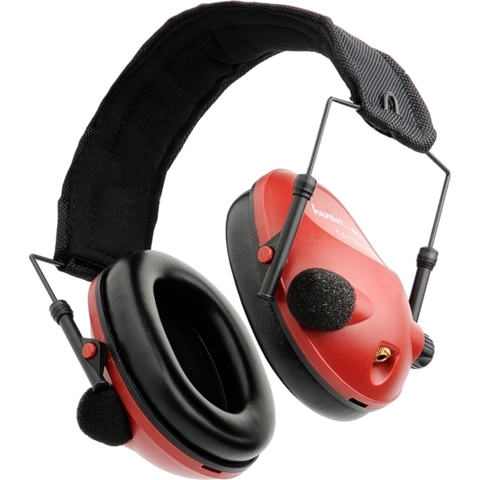 The communication radio is connected directly to the headset with a 3.5mm cable. Listening to radio works even if the batteries run out in the Active Headset. 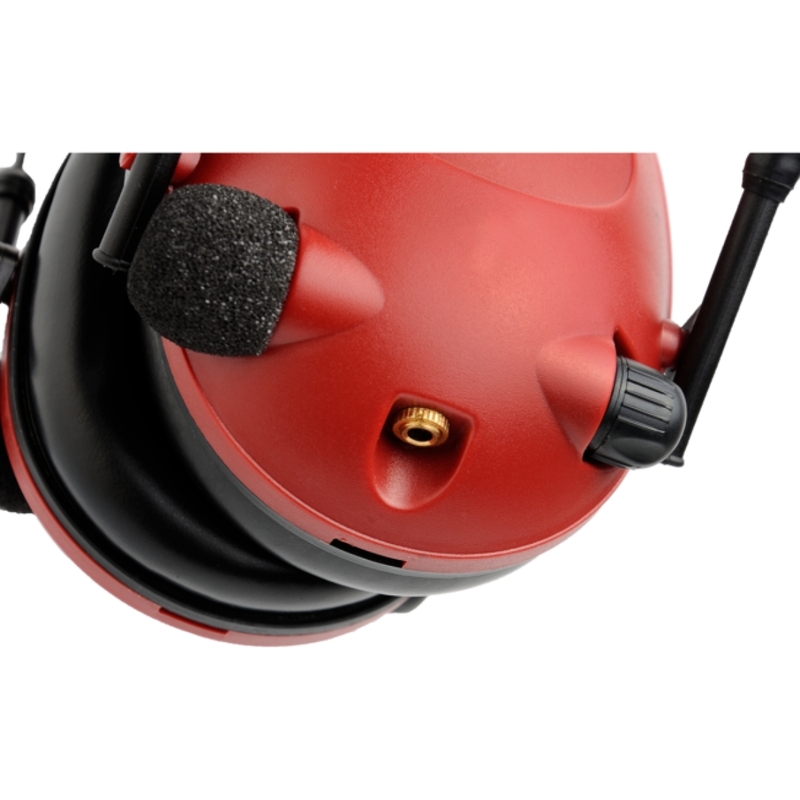 The high quality electronics allow ambient sound to be reproduced faithfully with good direction detection.